Ariel Filman and Brian Ballan left their corporate jobs to pursue their dreams of opening a food business. 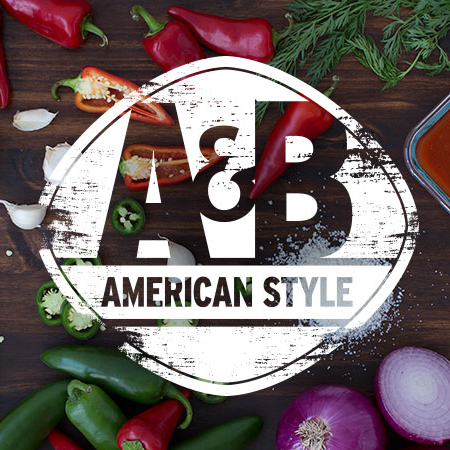 In 2010, they formed A&B American Style Condiments with the goal of creating and developing sauces and condiments that contain only simple, fresh, and healthy ingredients. A&B does not use refined sugars and never will. Much like OurHarvest, A&B aims to educate their current and future customers about the foods they buy, and to show them that A&B American Style offers better, healthier, simpler alternatives. Their pepper sauces are famous – even being listed as one of Oprah’s Favorite Things!